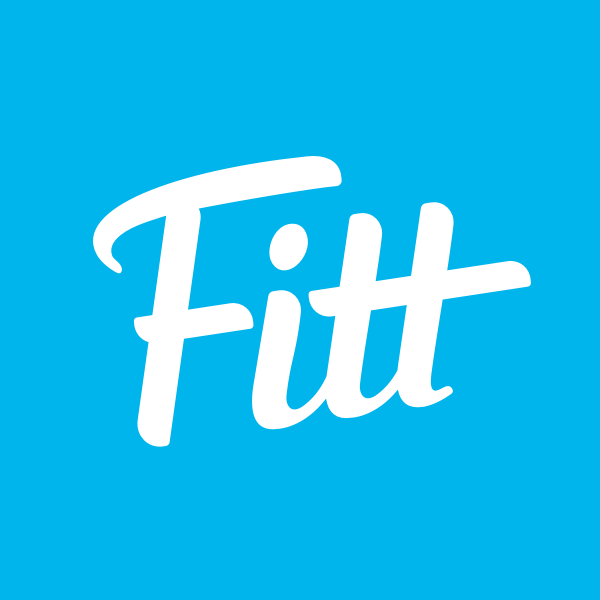 Finding the right fitness community for you can be a daunting task in a city as big as Washington, DC. From blissing out at yoga to flipping tires at CrossFit, no two gyms or fitness studios are the same in the District — that’s why we’ve done the heavy lifting for you (pun intended). Check out the best of the best places to break a sweat, and where to find them, below. 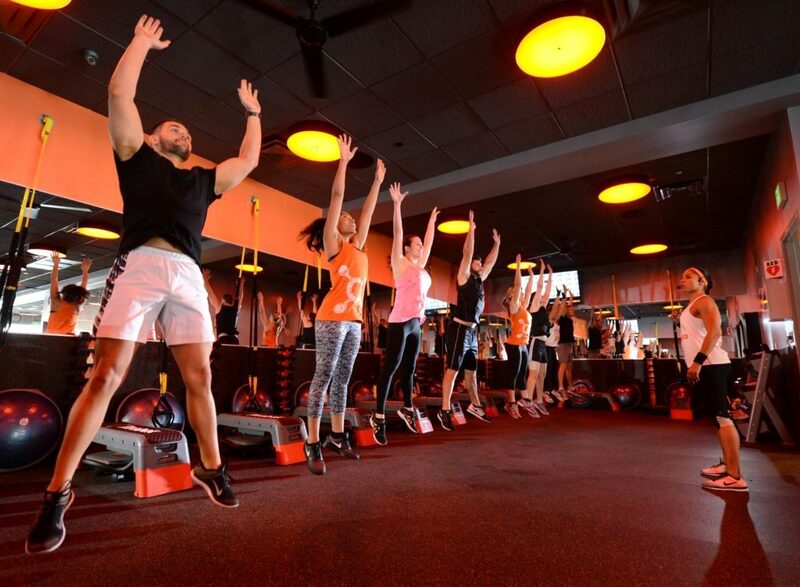 What has been touted as the “best one-hour workout in the country,” Orangetheory Fitness promises to keep the calorie burn (and endorphin spike) going for hours after your class ends. Donning a personal heart rate monitor to track progress, OTF coaches take you through an intense cardio and weight workout designed to spike metabolism and boost overall energy. Fitness junkies can’t seem to get enough of OTF either — check out one of their soon-to-be 40 DC-area studios to see for yourself what all they hype is about. 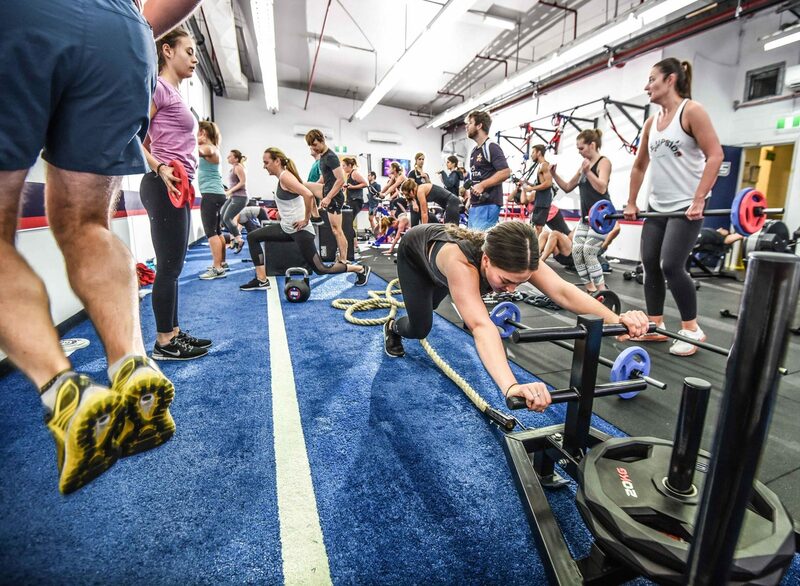 F45 is still fairly new to the fitness scene in DC, but it’s the gym everyone’s talking about. 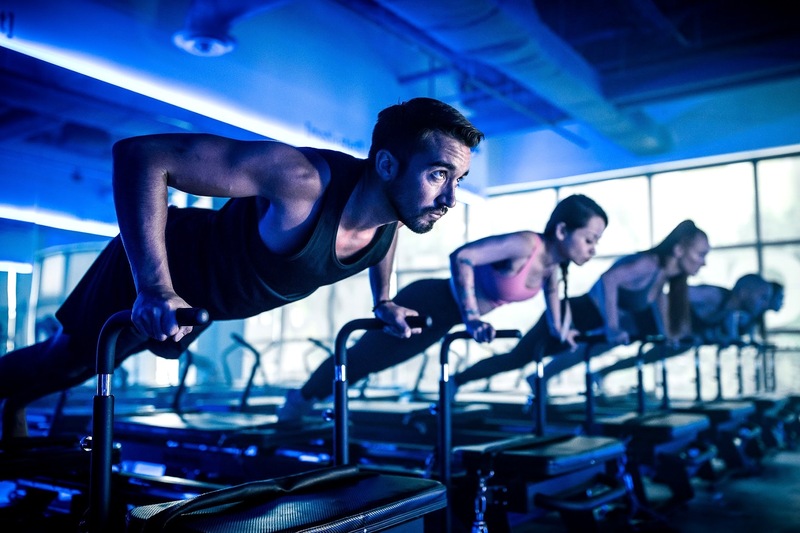 With gyms in Bethesda, Old Town Alexandria, U Street, Pentagon Row, and the recently-opened Arlington location, F45 is attracting members looking for an effective high-intensity workout in just 45 minutes. They also promise you’ll never repeat a workout, which might be the key to keeping your body in tip-top shape (and ensure you never get bored). 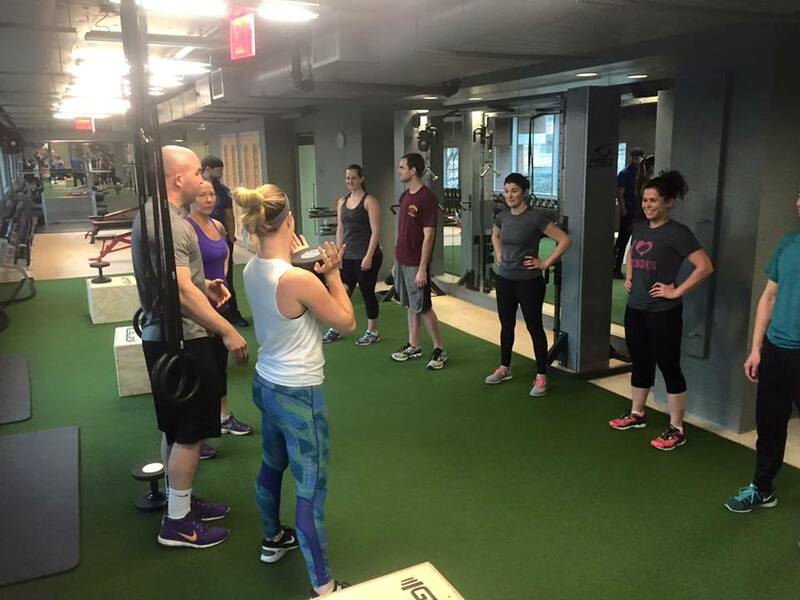 Bodymass Gym focuses on small-group classes of no more than 10 people to really give you the one-on-one attention you need. Their 15th St. location in Arlington has been serving up sweaty sessions for some time, and they’re joined by a very popular set-up in Columbia Heights too. In Arlington, they have a dog named Flex who romps around the front office — what could be a better pre- or post-workout ritual than chilling with an adorable pup? Tysons Playground is all about “making fitness fun.” This massive warehouse of a gym is conveniently located near the Spring Hill metro, making it super-easy for city dwellers and suburbanites to access. 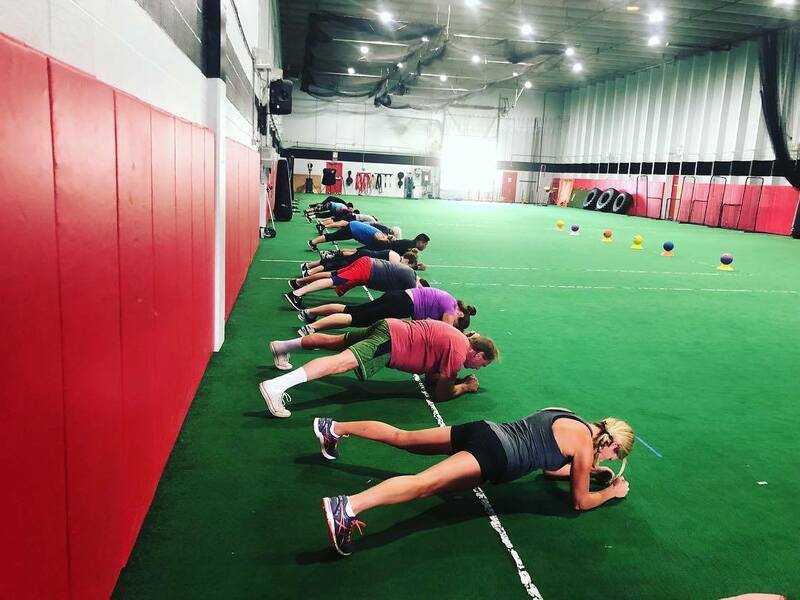 From performance training for athletes to fat at loss programs for adults and even youth programs—there’s something for everyone at Tysons Playground! 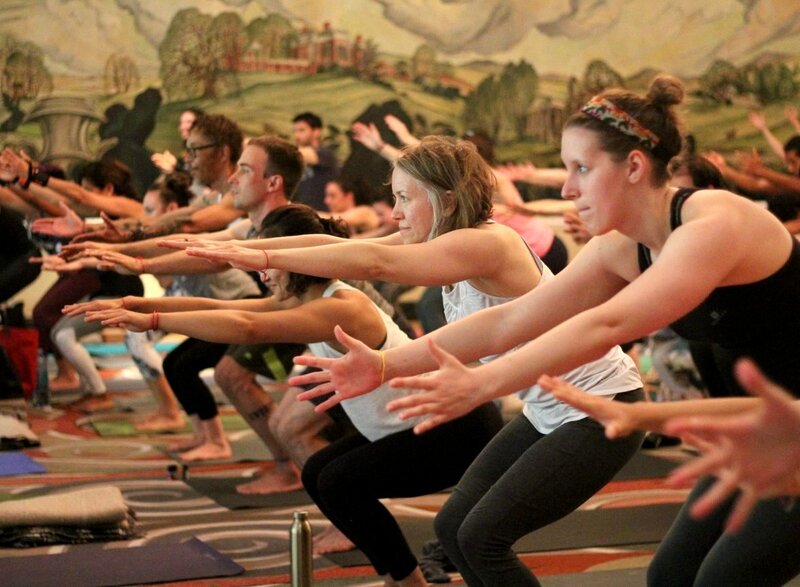 CorePower Yoga has a loyal following in the District, and for good reason. CPY has managed to keep the zen in yoga while upping the intensity, creating a hot yoga experience unlike any other. Choose from a more gentle yoga class, like C1, or really get your heart rate up in Yoga Sculpt — a class that perfects the combination of weight training and yoga flow. CorePower offers something for every yogi, just swing by one of their 10-plus locations around Metro DC and see for yourself. At Yoga District, they believe everyone has the capacity to love yoga, it’s just a matter of finding what style works best for you. Whether your goal is to improve flexibility, heal an injury, realign your body, or tone up your tush, Yoga District provides classes to suit a variety of needs. All seven studios are central to city-goers in the heart of DC, so if you’re in the burbs or surrounding cities, you’d be wise to catch an Uber or take the metro to a class. The Studio DC is all about community. Yoga teachers from all walks of life offer a diverse practice you won’t find anywhere else. With more than 80 yoga classes each week to choose from, you’re bound to find at least one that will fit your busy-bee city schedule. If you live, work, or relax in the Dupont Circle or Adams Morgan neighborhoods, The Studio DC is definitely worth visiting. If you’re looking for a high-intensity, low-impact workout class, look no further than [solidcore]. 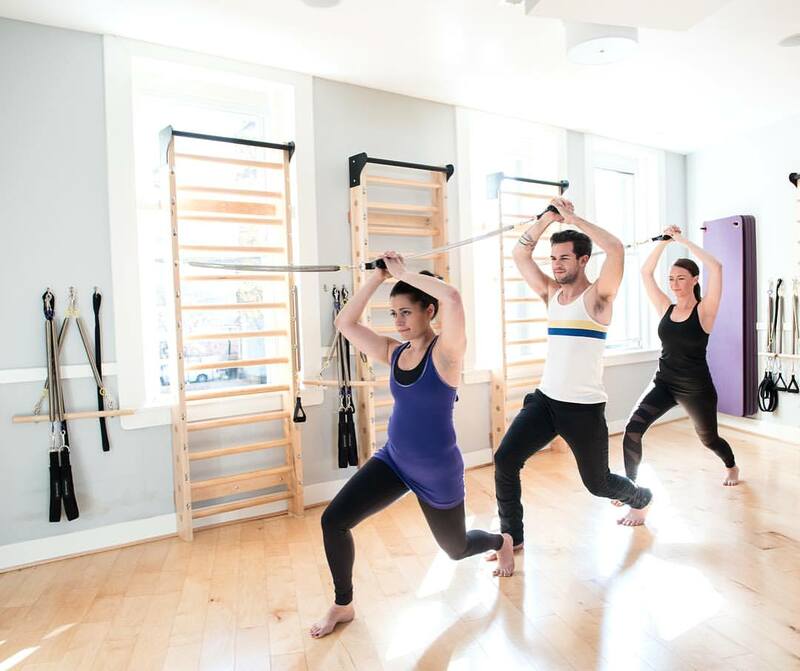 From Adams Morgan to West End, check out one of their six studios around the District (plus H Street and Reston expected winter 2018) to get a full-body workout using resistance machines, dumbbells and your own body weight to lengthen and tone your muscles. 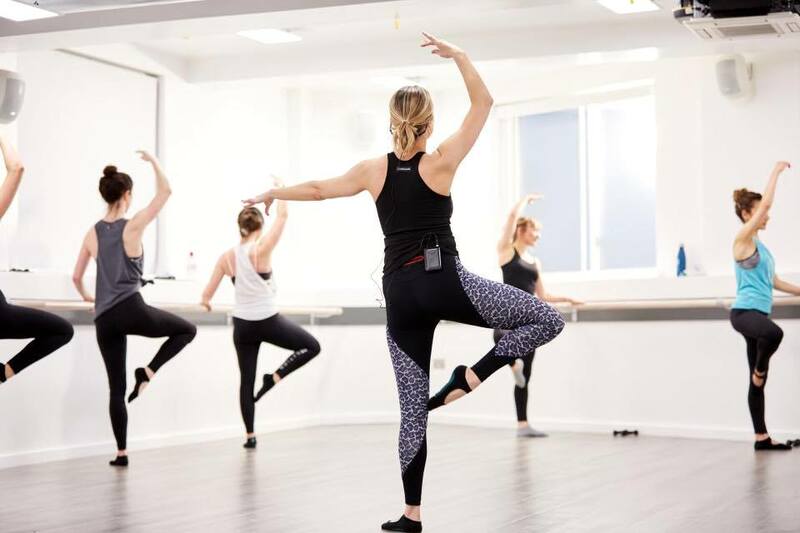 For those wanting to try it out but aren’t quite sure they can handle an infamous [solidcore] sweat, each studio also offers beginner classes—so you really have no excuse not to try it out! For more than a decade, Fuse Pilates has been one of DC’s premier Pilates studios. What’s their secret? 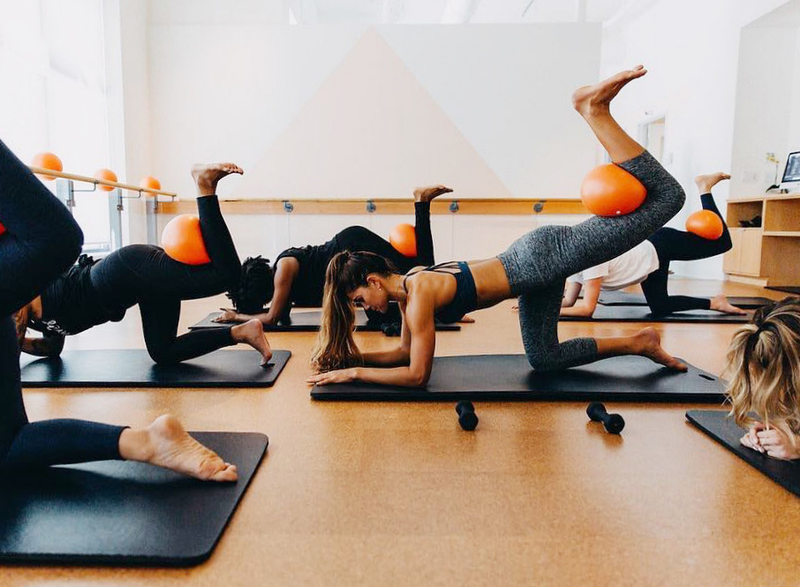 The Logan Circle studio offers what they call a “unique and effective” twist on traditional Pilates, combining movements with barre and yoga exercises to create the Fuse Pilates method. For those who want to mix up their Pilates practice, we highly recommend giving Fuse a try. barre3 is all about three simple steps: hold, move big, and move small. This full-body workout combining isometric holds and functional movements is also centered around balancing your body and mind. barre3 touts improved digestion, increased energy and a clearer mind as just a few holistic benefits of their workouts. Visit one of their five studios in the District and two in surrounding areas to see (and feel) for yourself! If you’re a barre babe looking to increase your cardio game, check out Xtend Barre in Arlington or Old Town, Virginia. At Xtend, variety is the spice of life. Choose from TRX-inspired classes, cardio and strength-focused workouts, and even stability ball classes to help improve your balance and give you the added challenge you’ve been hoping to find. 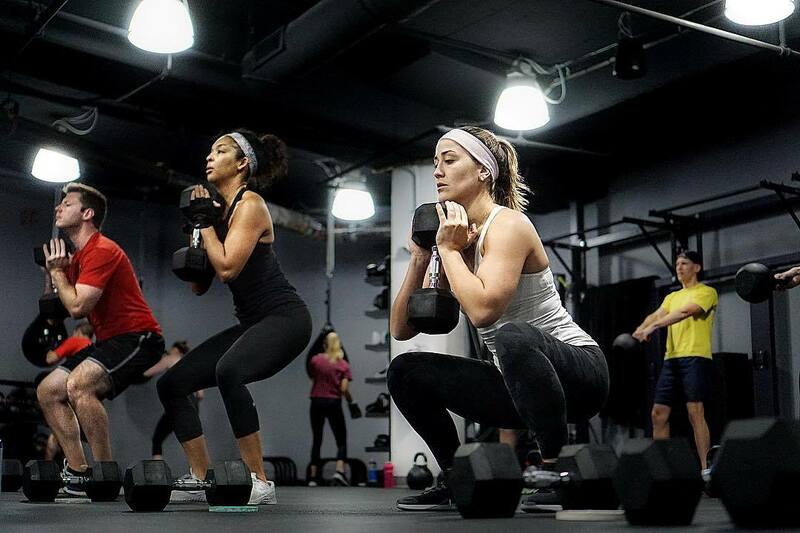 If you’re hip to the fitness scene in DC, odds are you’ve given SoulCycle a shot. The ultra-trendy cycling studio offers a 45-minute intense workout where cyclists enter a candle-lit room and ride to the beat of the music (FYI: their playlists are legendary). Arguably the best part of every SoulCycle class is getting motivational pep talks from your instructor, making it a mind-body experience rather than going up and down hills for nearly an hour. Spots at their NW DC, Georgetown, Mount Vernon, and West End studios fill up fast, so be sure to book your bike well in advance. 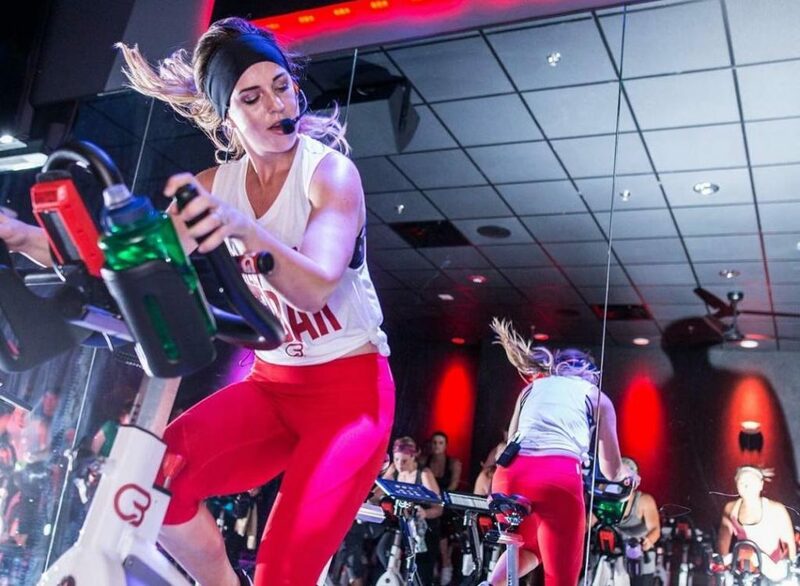 Similar to SoulCycle, at CycleBar, you will pedal to the beat of the music and really focus on the mind-body connection during each class. Where CycleBar differs is their use of technology, group challenges, and rider competitions to motivate each person to push further than they could have ever imagined. Though cyclists do have the option to opt out of having their performance tracked via CycleStats—displayed on a massive screen for everyone to see during class—we’d have to agree the stats add a motivational twist to our workouts. Head to their Falls Church, Arlington, or NE DC studios and see if you can out-rev your neighbor. With every class integrating intense climbs and descents, a weighted arm workout, and riding to the beat of the music, Flywheel will leave you feeling on top of the world. Instructors at their City Center and DuPont studios suggest levels of resistance, but ultimately it’s up to you how much heart you want to put in. And Flywheel also tracks your performance, allowing you to set and surpass your fitness goals, one class at a time. Founded by former athletes, MADabolic is one workout that will keep you on your toes. Their program is all about five main functions: primal athleticism, power, strength & stability, cardiovascular output, and rotational force. 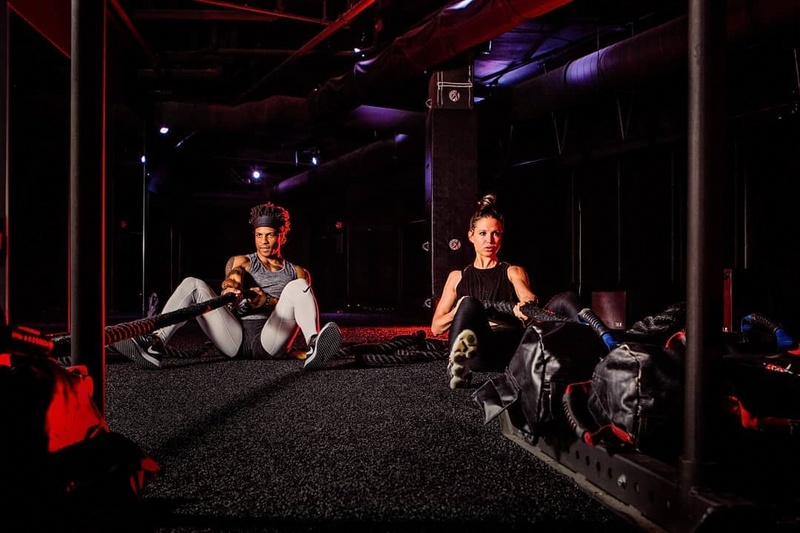 From boxing intervals to battle rope exercises, MAD instructors at their Clarendon and H Street Corridor gyms pride themselves on creating workouts that are incredibly challenging for yogis, runners, and CrossFit fiends alike. In a dark, black-lit gym off Rhode Island Ave., you’ll find one of DC’s toughest group workout classes. 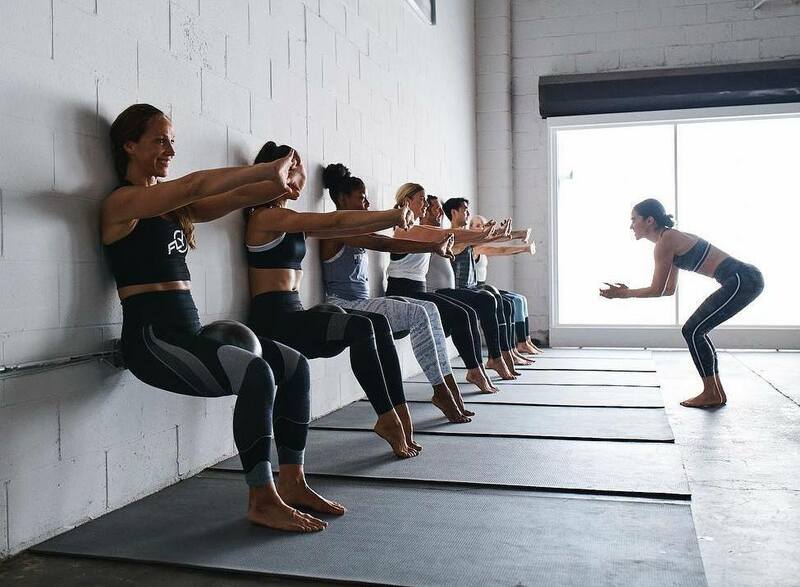 Cut Seven, founded by a husband-and-wife pair of personal trainers, offers sports conditioning classes that focus on a different muscle each day. More than a killer workout, Cut Seven offers that nostalgic camaraderie of your high school or college sports teams — what could be better than that? 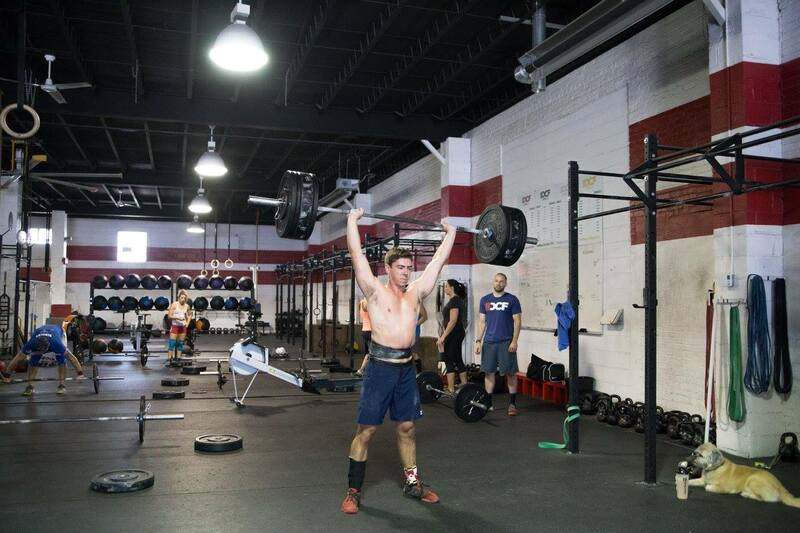 There’s a reason District CrossFit is the largest CrossFit gym in DC. The SW gym offers a variety of options, from group classes to personal training and even a “CrossFit 101” package. With that, District CrossFit allows members to personalize their experience to fit their individual goals. If you’ve never tried the workout before, they offer their “CrossFit 101” course, which includes six individualized classes with a coach and also a month of unlimited membership to get you started. If you couldn’t already guess, they consistently prove that they genuinely care about your health, safety, and personalized experience. If torching over 1,000 calories per class while reducing stress and boosting confidence sounds like fun, TITLE Boxing Club is right up your alley. 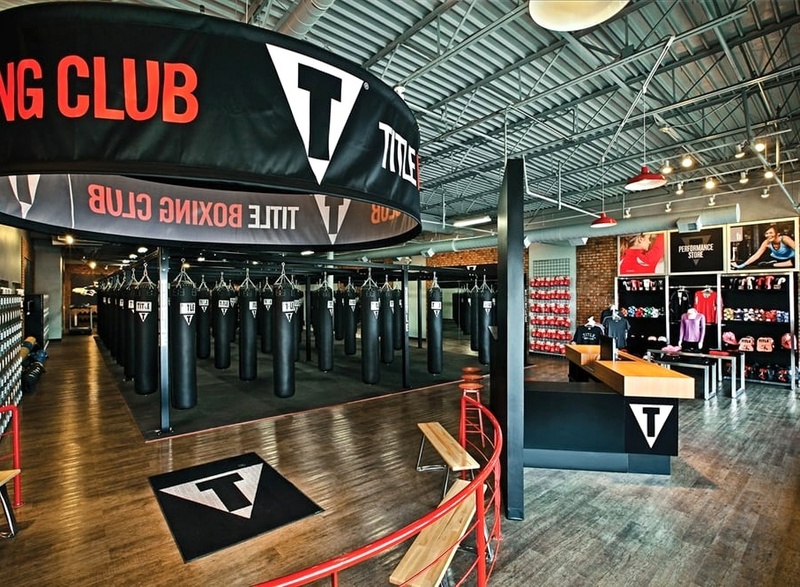 With gyms in Ashburn, Falls Church, Springfield, and Rockville, TITLE Boxing is easily accessible to anyone in the Metro DC area looking to work on their right hook. TITLE is all about high-energy classes group classes, giving you that extra “oomph” from your fellow boxers when you feel like giving up. Living in a crowded city like DC, the idea of a 35,000-square-foot climbing gym is heavenly. Thankfully, Earth Treks in Crystal City has answered your prayers. 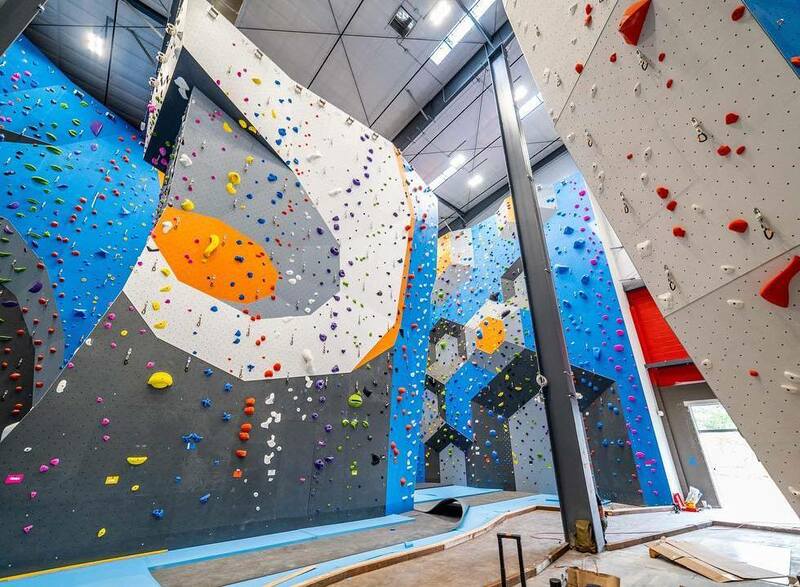 Check out their massive climbing and bouldering areas to blow off some steam while getting an incredible full-body workout. As an added bonus, Earth Treks also offers yoga and group fitness classes, as well as a traditional gym for members to pump some iron or get their cardio fix after they climb — talk about a one-stop shop!